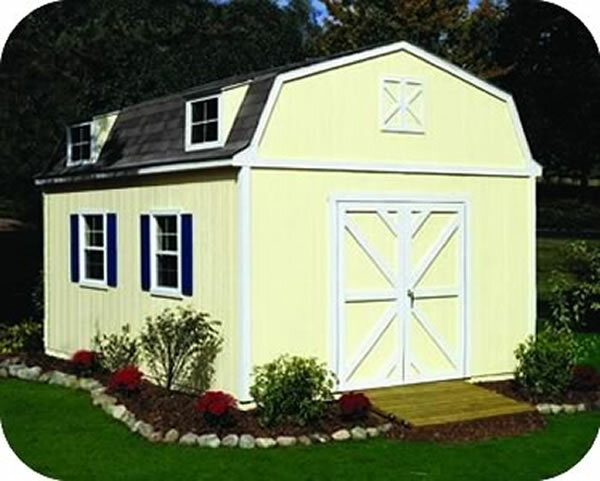 Extra Large Utility Buildings: Find our barns, garages and XL sheds for your largest storage needs here! 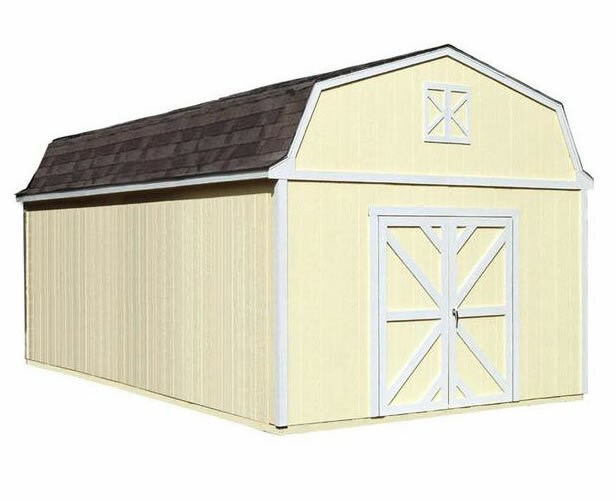 Extra Large sized outdoor sheds, utility buildings and home storage garages from Arrow, Best Barns, DuraMax, Handy Home Products, Lifetime and Suncast. 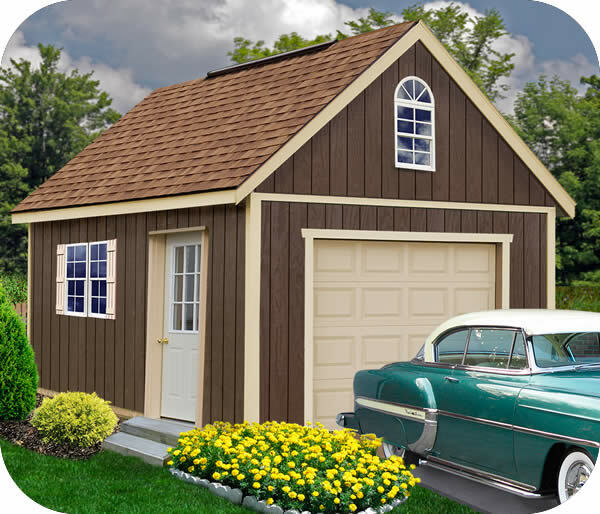 Choose from a huge line up of extra large buildings in vinyl, resin, wood, plastic and metal. 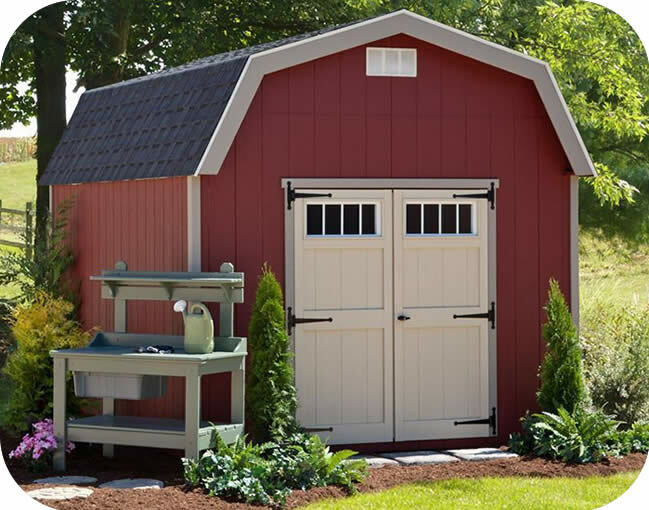 Buy a cost effective metal storage building from Arrow Sheds or choose from our premium vinyl DuraMax buildings or plastic Lifetime garden buildings. 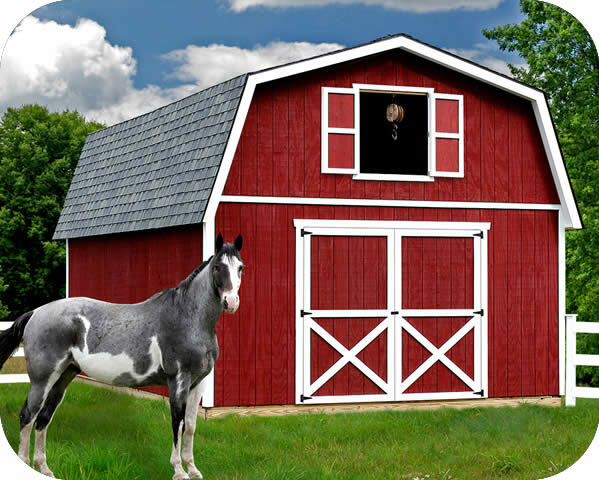 If you need a wood shed for your home look into our high quality Best Barns or Handy Home Products brands. 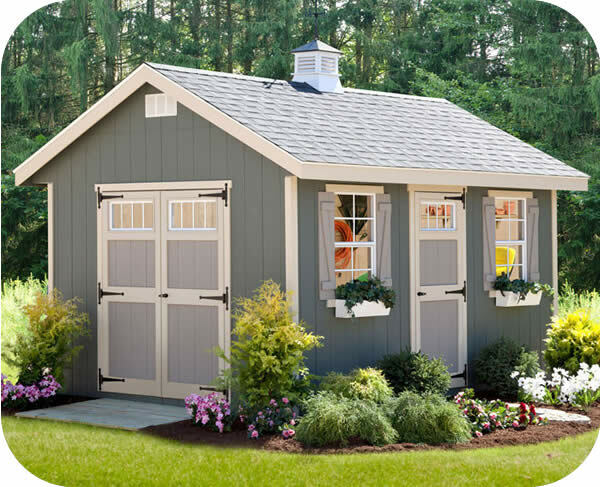 Whichever you choose, all of our extra large sheds, utility buildings and home storage garages are easy to assemble and come with 10 to 15 year warranties! 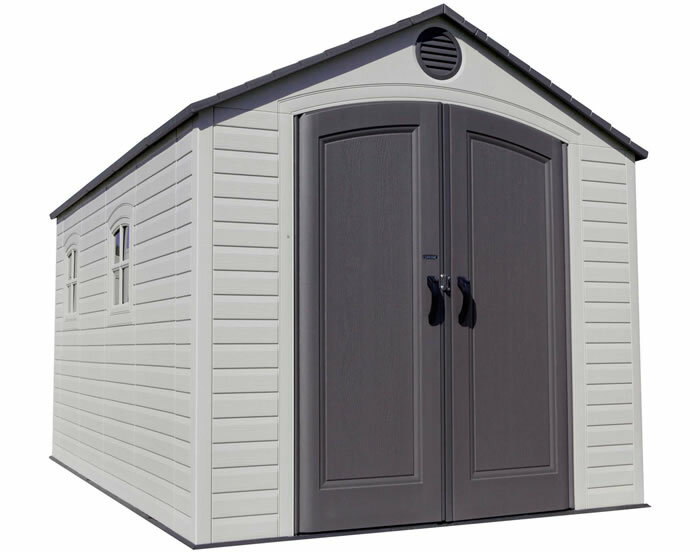 For helpful information and answers to frequently asked questions about our sheds read articles about our sheds. 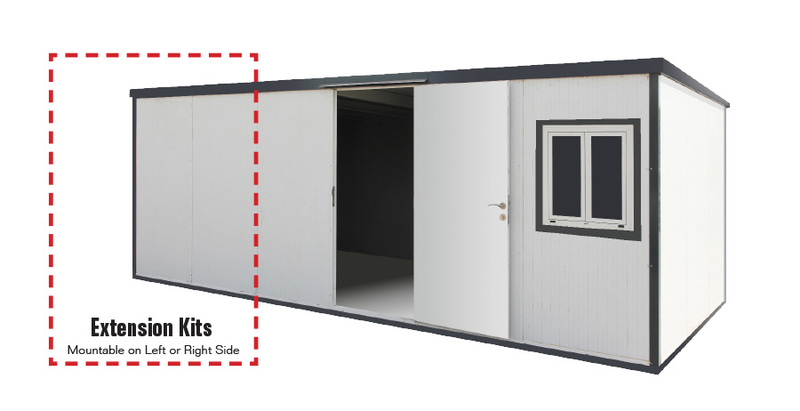 If you have questions about our extra large storage buildings please contact us and we will do our best to assist you! 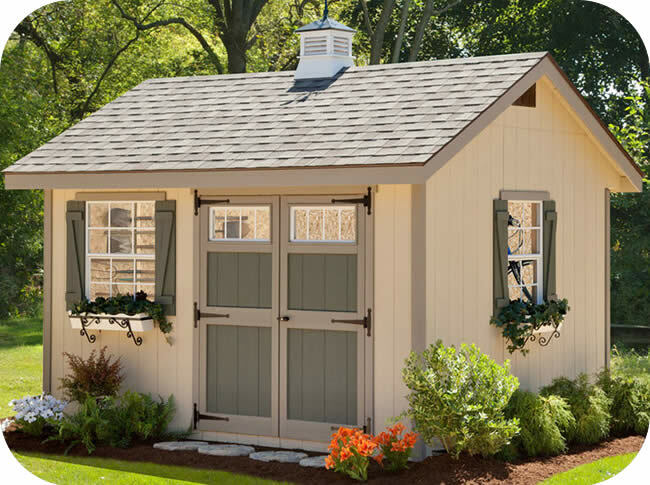 The Homestead 12x20 has a traditional style that makes the shed a great choice for nearly any backyard. 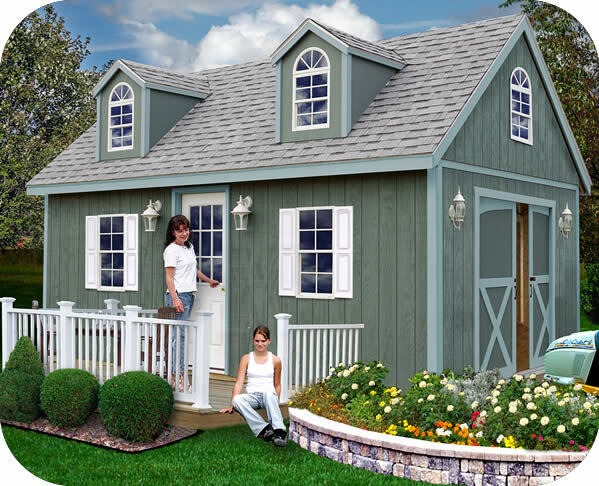 The Riverside 12x20 is designed to offer plenty of light and easy access and ideal as a backyard studio or workshop. 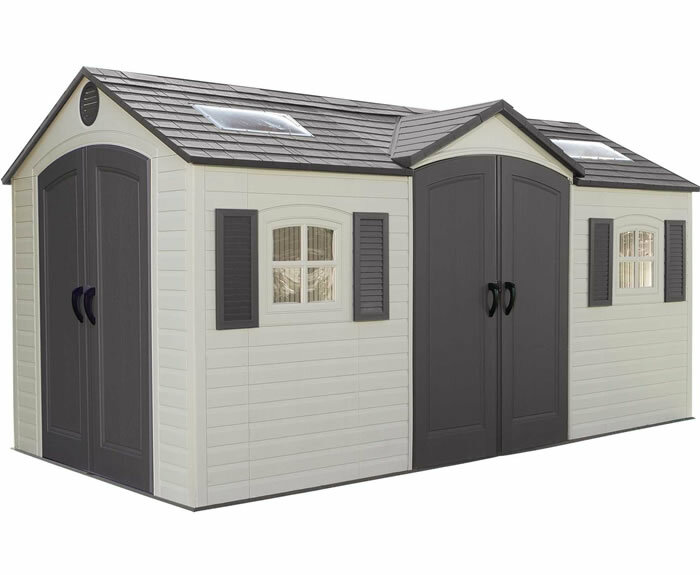 Our 11x31 Lifetime shed kit takes the 11x13.5 size and extends it out an extra 17.5 feet! Extra large plastic shed for extra large projects! 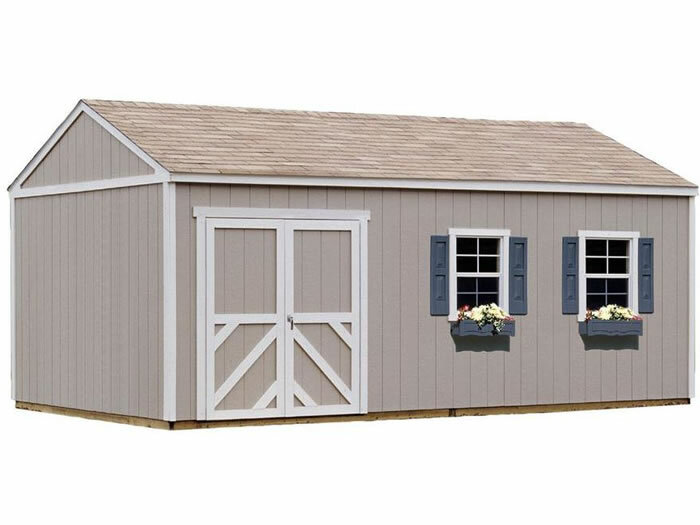 The Cornerstone 12x24 shed from EZ-Fit is our classic barn style wood shed. 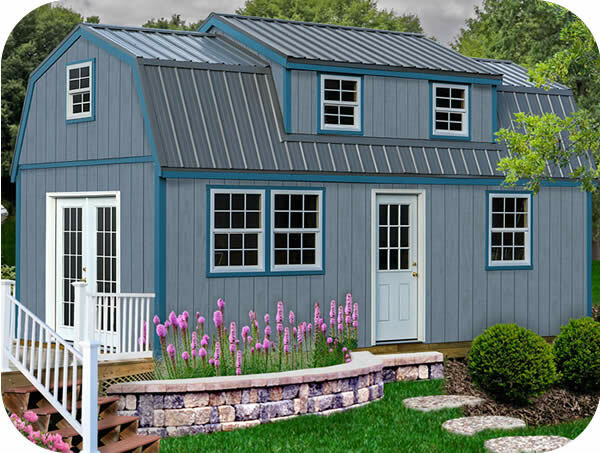 The barn style gives you more of a country or farm look. 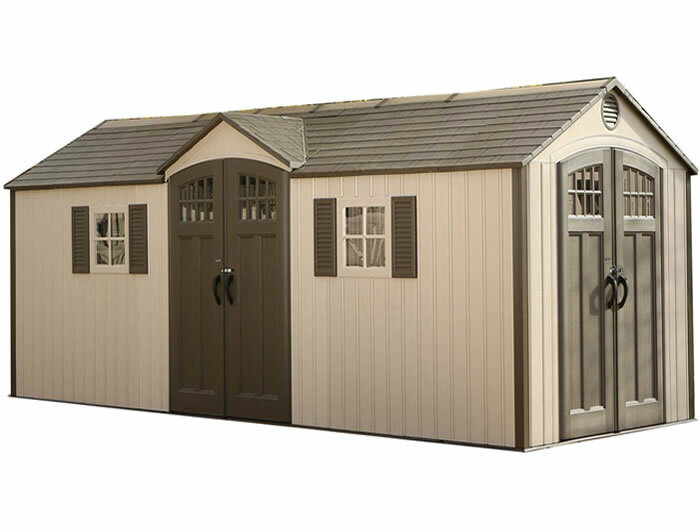 The Heritage 12x24 wood storage shed is ideal for storing tools and toys or for enjoying crafts and hobbies. 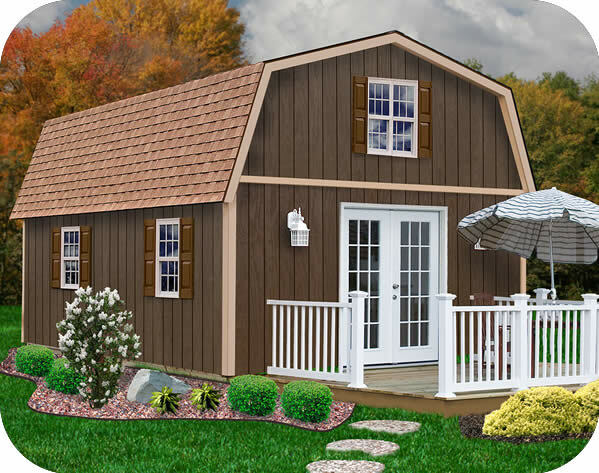 The Homestead 12x24 has a traditional style that makes the shed a great choice for nearly any backyard. 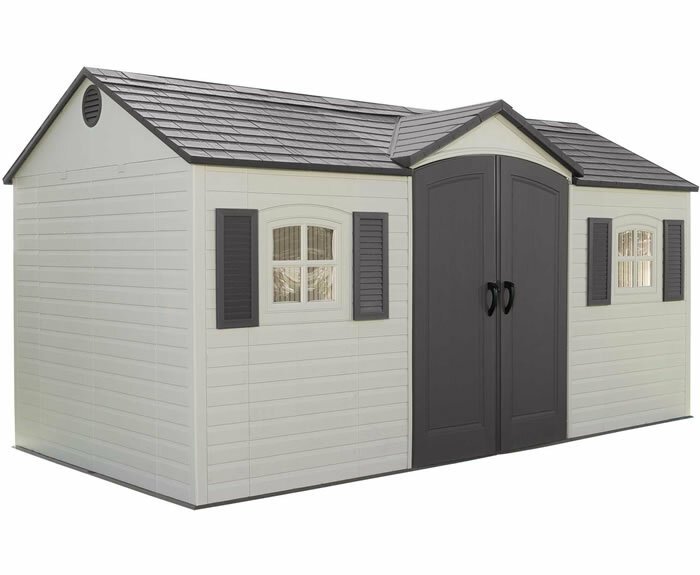 The Riverside 12x24 is designed to offer plenty of light and easy access and ideal as a backyard studio or workshop. 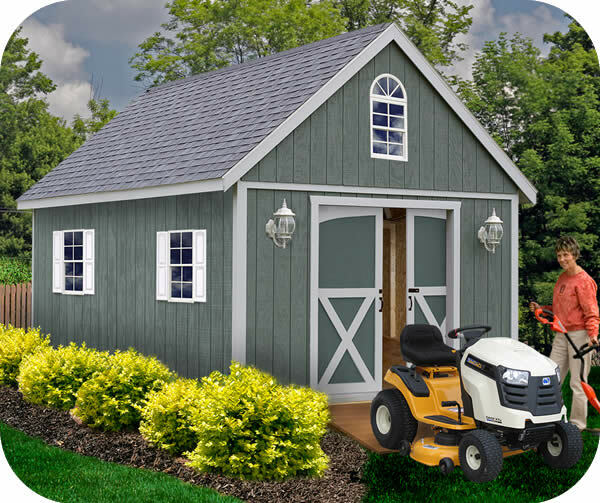 The DuraMax 19x10 insulated storage building / storage shed is perfect for all weather. 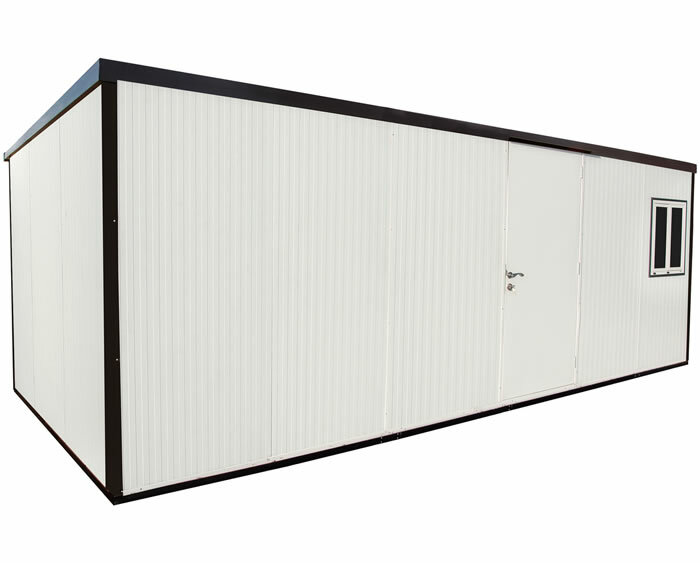 Fire retardant CFC-free polyurethane insulation. 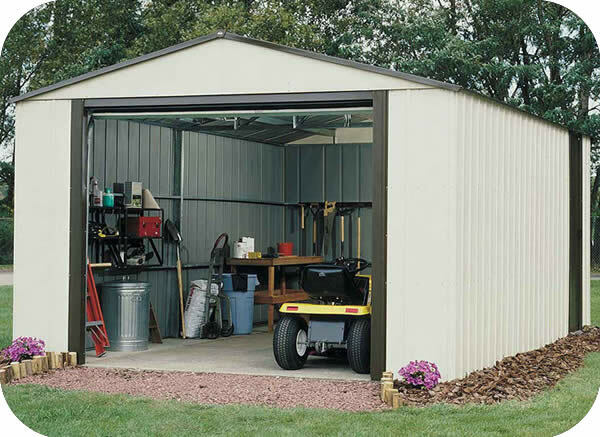 The DuraMax 26x10 insulated storage building / storage shed is perfect for all weather. Fire retardant CFC-free polyurethane insulation. 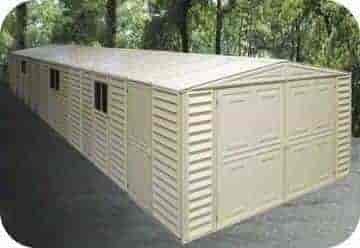 The DuraMax 33x10 insulated storage building / storage shed is perfect for all weather. Fire retardant CFC-free polyurethane insulation. 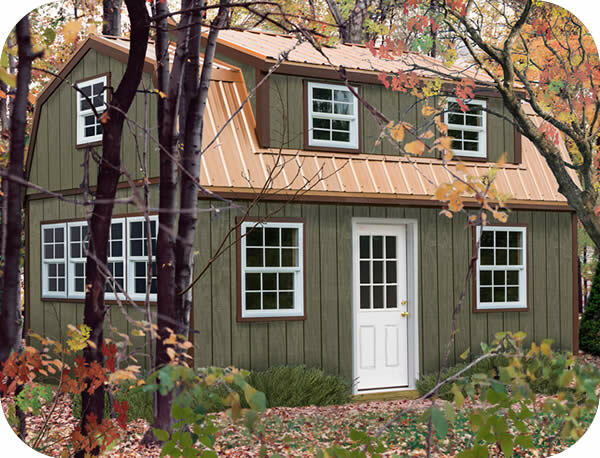 Our Richmond 16x32 wood storage building or cabin offers 8' 1" 1st floor side walls and a full size 2nd floor storage loft with 7' 1" headroom! 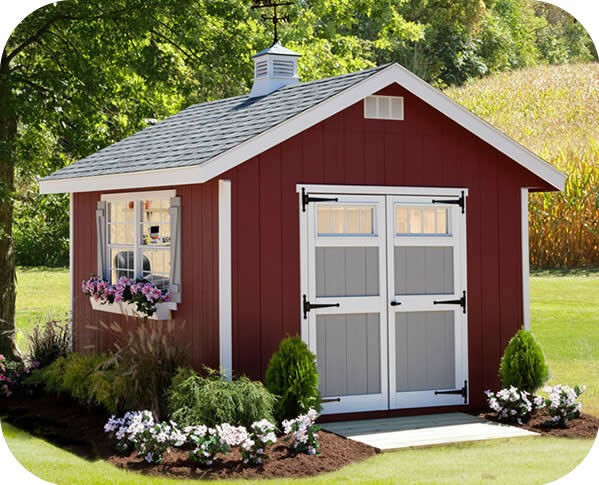 Our Roanoke 16x28 storage shed offers extra large 8'W x 7'H doors and a full size 2nd floor storage loft with 7' 1" headroom! 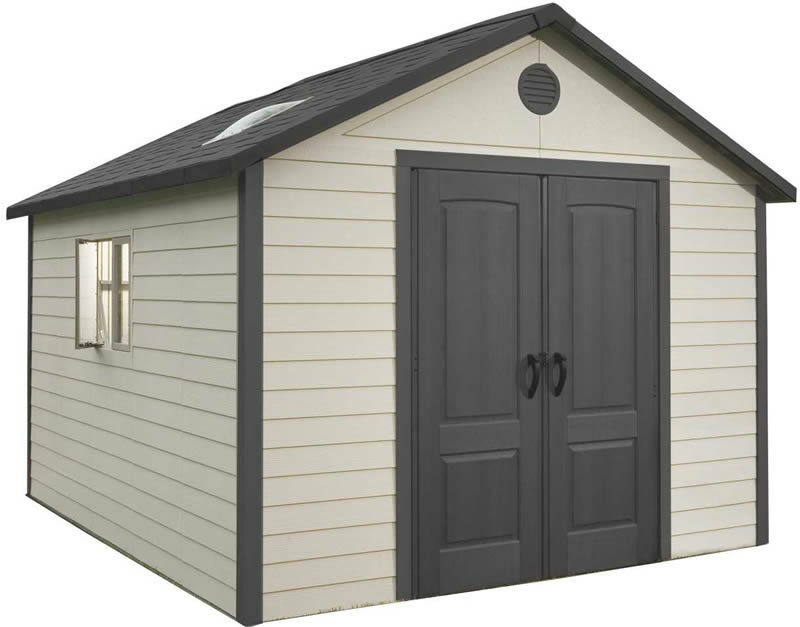 Our Roanoke 16x32 storage shed offers extra large 8'W x 7'H doors and a full size 2nd floor storage loft with 7' 1" headroom!